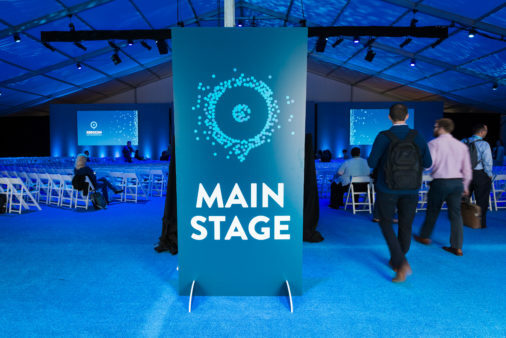 Large Events | Dynamite Digital - The San Francisco Bay Area's Large Format Printing Experts. We'll handle the custom printing projects no one else will. Learn more about our products, services, and custom packages, and Request a Free Quote online today! 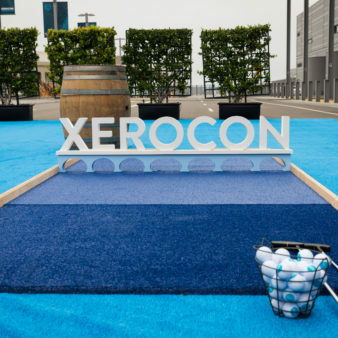 We partnered with the incredible team at Trademark Events for Xerocon 2016 at Pier 27. The Port of San Francisco Cruise Ship Terminal at Pier 27 is the Bay Area’s newest large venue for corporate and special events. Conveniently located on the Embarcadero waterfront, Pier 27 boasts panoramic views of the entire San Francisco Bay, Treasure Island and The San Francisco-Oakland Bay Bridge, Financial District and Coit Tower. The state-of-the-art terminal has over 40,000 square feet of climate controlled event space on two levels, making it the ideal venue for us to fully and impactfully brand. 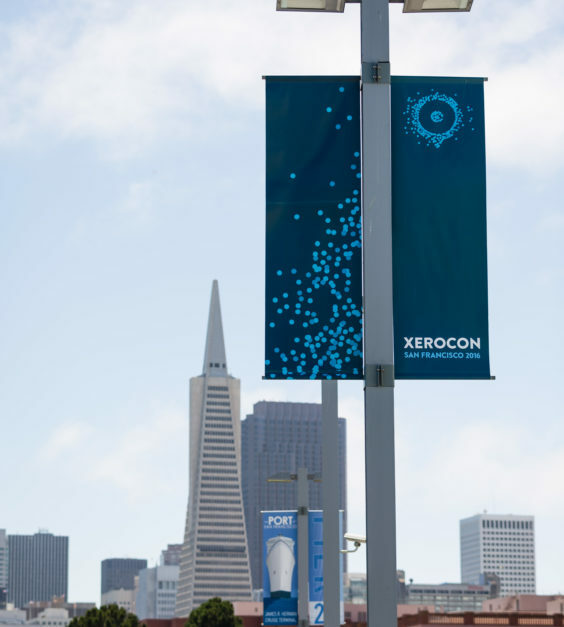 Providing the graphics and installation for these larger events at Pier 27 over the past 2 years has been a pleasure.